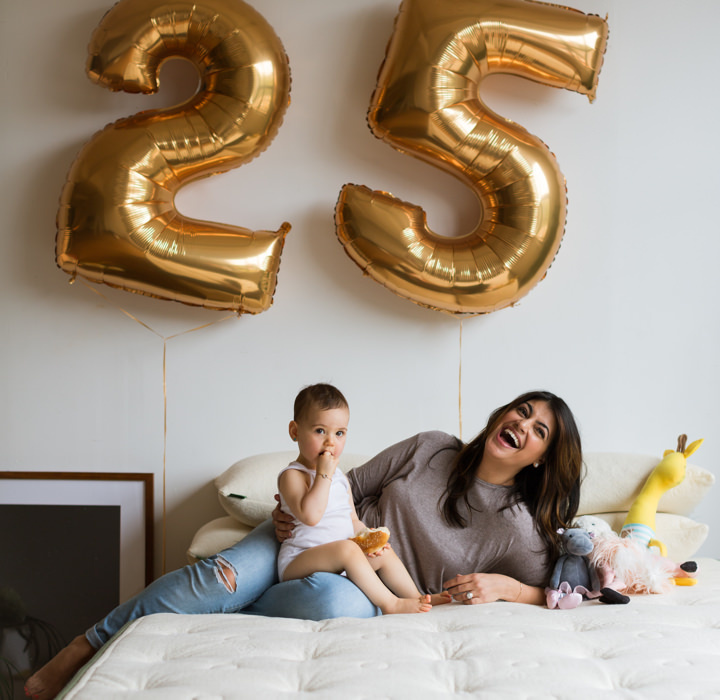 Avocado Green Mattresses are designed in Hoboken, NJ, and handmade to order in sunny California with only the finest natural, organic and non-toxic materials. Our mission is to be the most respected source for organic mattresses and pillows at affordable prices — while maintaining environmentally conscious, ethical and sustainable business practices — to help safeguard your health and protect our planet. An Avocado Green Mattress is made with only finest natural and organic materials, including 100% natural Dunlop latex from tree-tapped and sustainable sources. Our organic mattresses are free of polyurethane foams and off-gassing memory foams. Also, there are no chemical flame retardants to endanger your health. 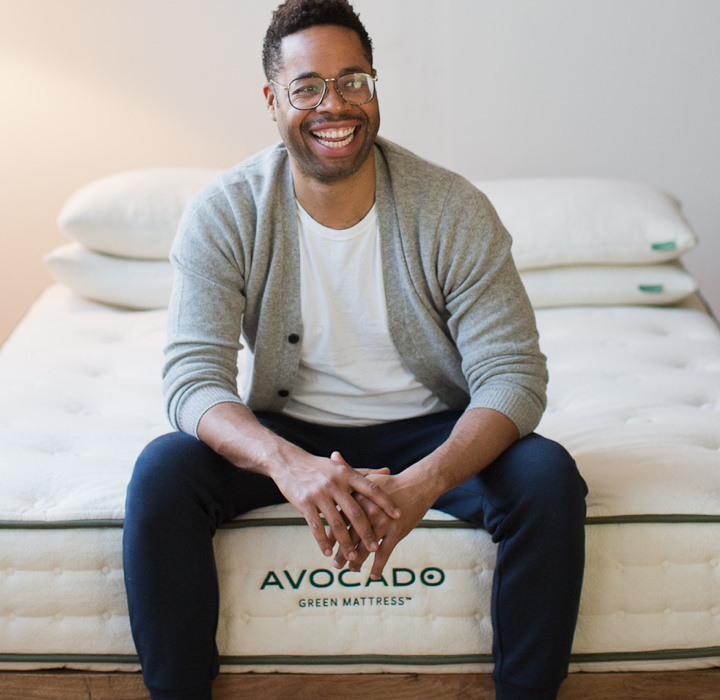 An Avocado Green organic mattress is so honest and natural that we proudly disclose everything that goes into our mattresses right on our product page. Cushioning is important, but so is support. That’s why our green mattresses combine luxurious, 100% natural cushioning with a zoned, internal, pressure-point support system. This premium approach ensures that your hips, shoulders and back are always in proper alignment. It also makes our natural mattress ideal for adult back, stomach and side sleepers, yet supportive enough for growing children and teens. 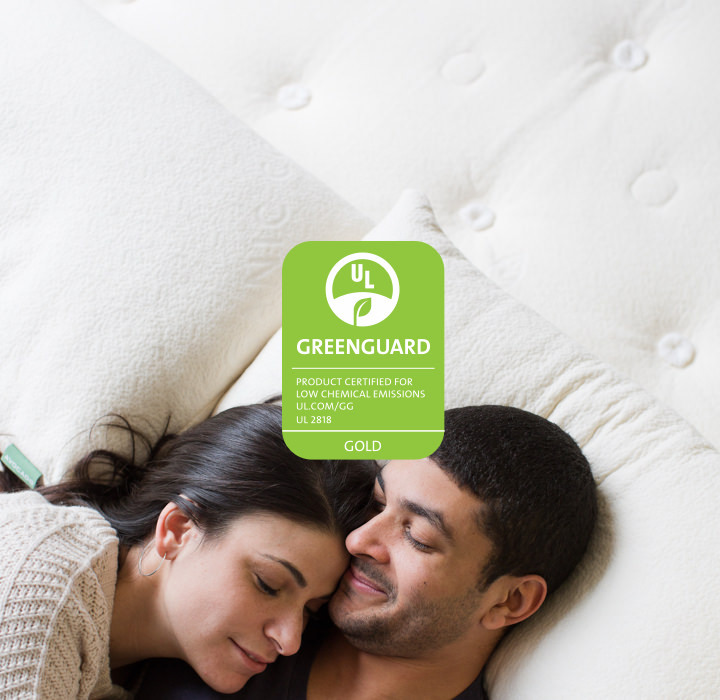 Every Avocado mattress, topper and pillow is GREENGUARD Gold Certified by UL Environment. It means they’re scientifically tested to meet some of the world’s most rigorous emissions standards for chemical exposure and pollutants, such as volatile organic compounds (VOCs), formaldehyde and phthalates. Few mattresses and pillows qualify for this gold standard. For a deeper dive into indoor air quality, pollutants and your family’s health, visit our GREENGUARD Gold Certification page. To complement our premium materials and craftsmanship, we offer an industry-leading warranty. 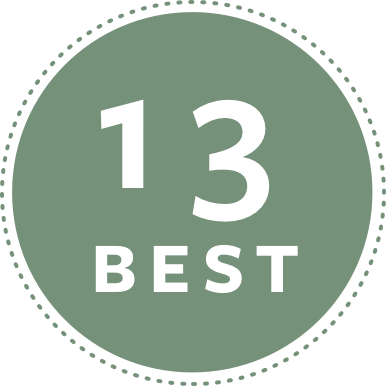 Most mattress warranties heavily prorate their coverage, starting in the first couple of years. Not us. We warranty the first 10 years with full replacement value and provide free return pickup services before an additional period of prorated coverage begins for 15 more years! On Small Business Saturday, shoppers are encouraged to “Shop Small” by supporting the local and small businesses they love. We’ve rounded up a few ideas for planning out your local and small holiday shopping list. We’ve partnered with Wanderlust and Sophie Jaffe to share a full day of wellness rituals — from EFT to Yoga Nidra — to help you optimize your energy and health when you need it most. Using a couple of fresh oranges, some baker’s twine, and a little patience during drying time, you can make a gorgeous citrus garland that not only looks stunning, but smells pretty incredible as well. We make green and eco-friendly mattresses, using 100% natural Dunlop latex harvested from sustainable tree-tapped sources, natural New Zealand wool, certified organic cotton and an internal, zoned, pressure-point system made from recycled steel. Our mattresses are handmade in California without polyurethane foams, memory foams, chemical flame retardants, or chemical adhesives between the comfort layers. Our mission is to provide you and your family a healthy, non-toxic, chemical-free sleep environment while promoting green living, human wellbeing and sustainability. 1% of all revenues are donated to environmental nonprofits.